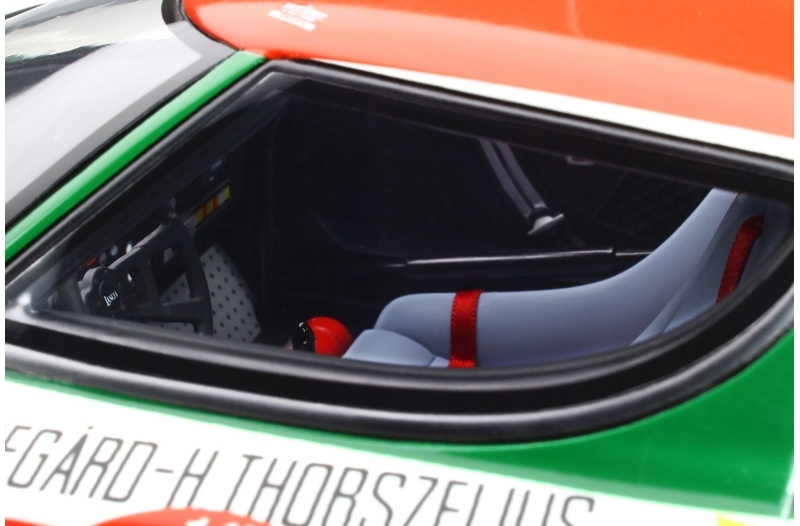 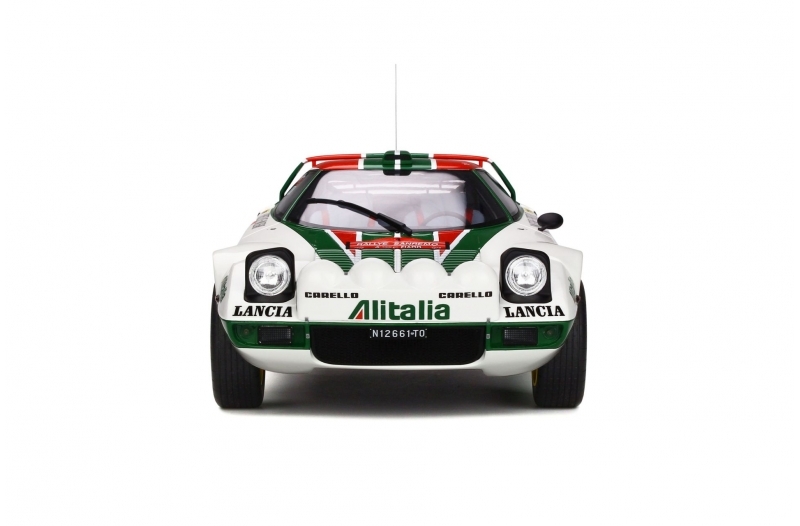 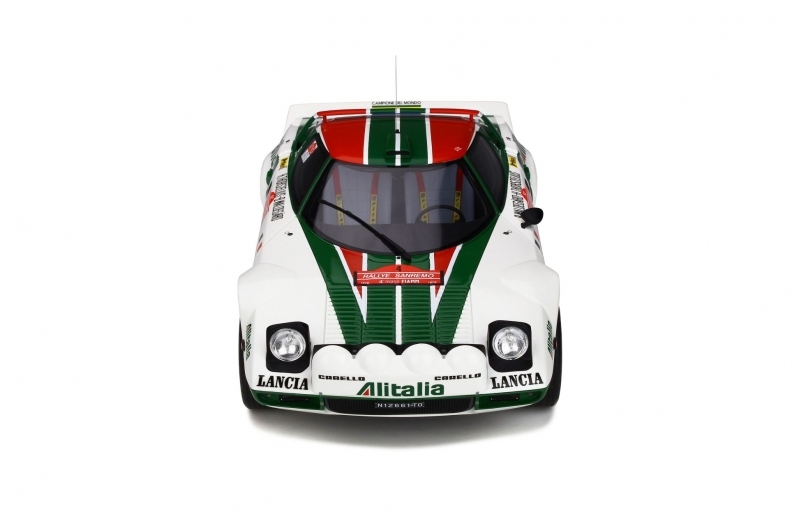 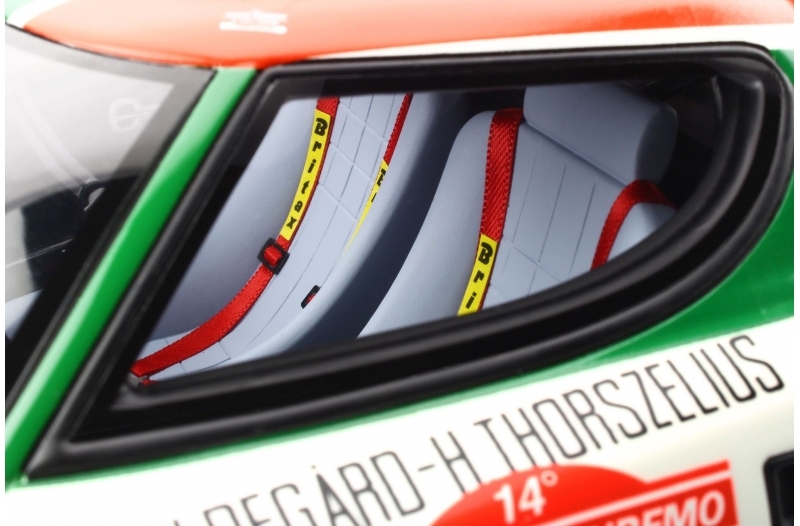 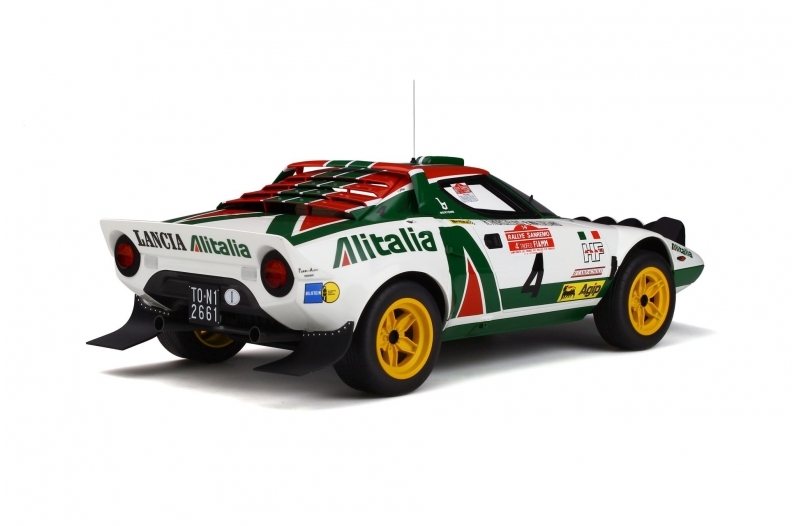 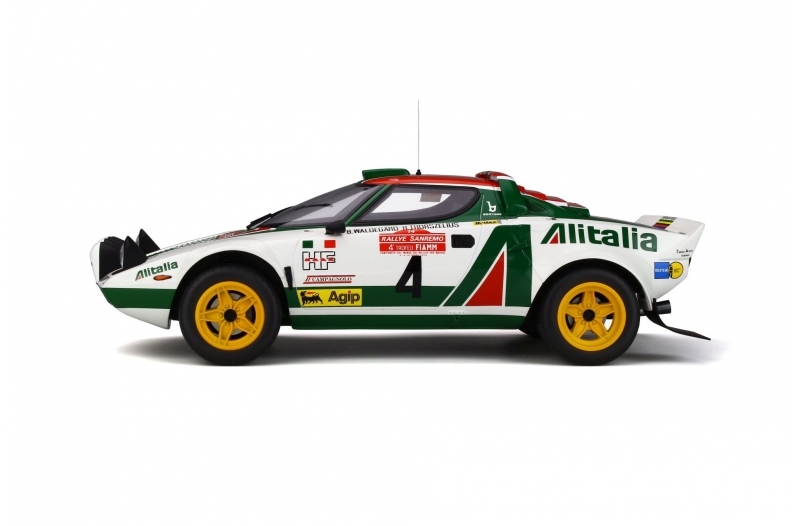 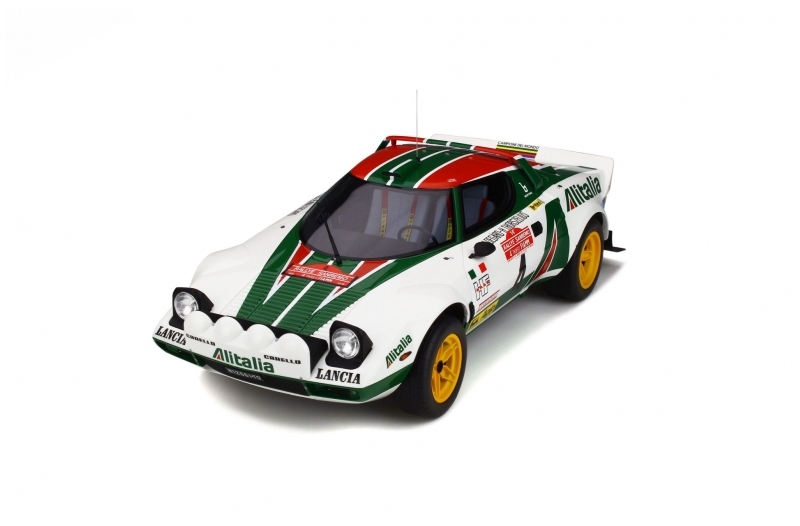 The Lancia Stratos is the first car specifically designed to race in rallies. 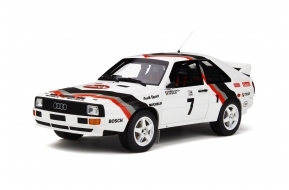 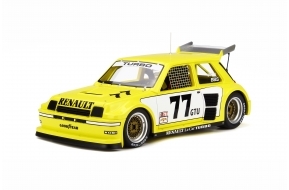 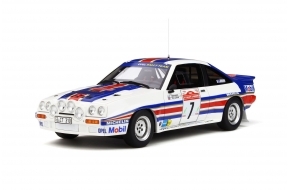 It entered the legend of motorsports history by dominating all of its competitors in the race. 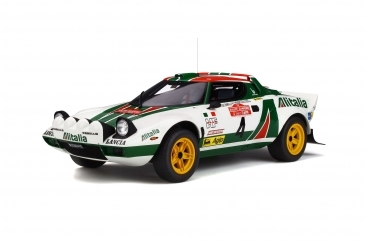 For the San Remo Rally of 1976, the Scuderia Lancia hired 3 Stratos HF. 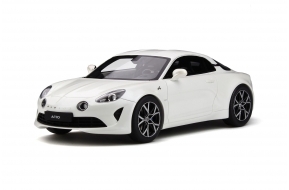 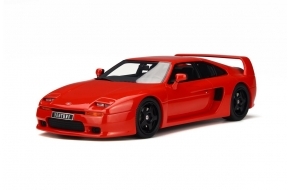 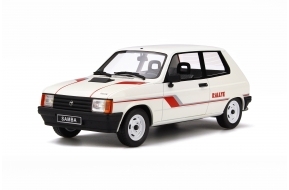 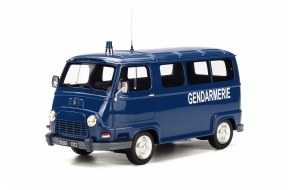 The layout required excellent engine flexibility, the latter being dropped down to 265 horsepower. 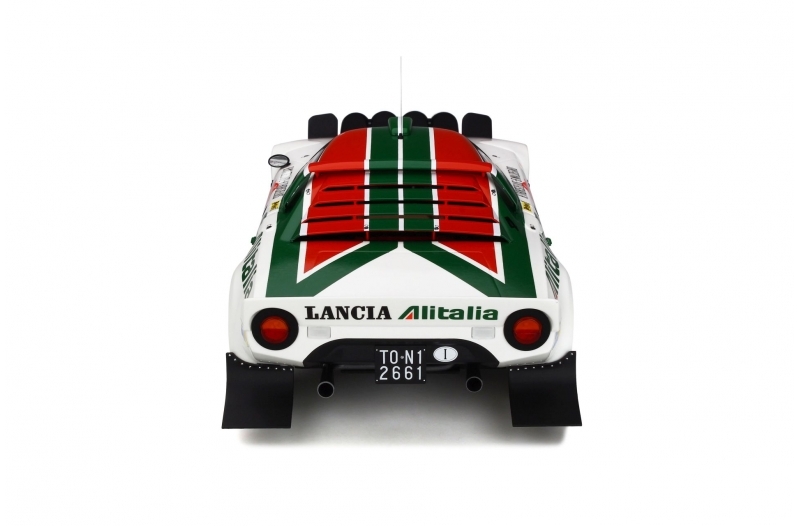 These official Lancia were entrusted to Sandro Munari, Raffaele Pinto and Bjorn Waldegard. 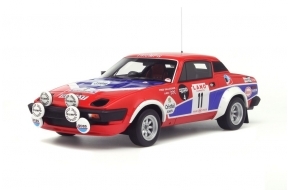 The Swede won in front of 3 other Lancia Stratos.